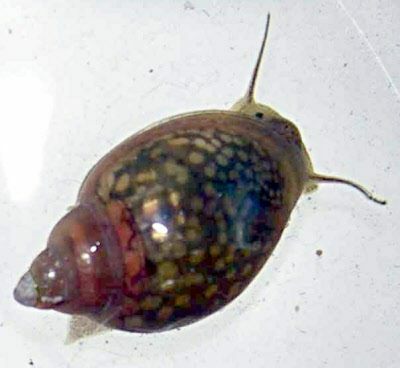 Buy your own very own tadpoles- Frog Eggs to grow here with the best prices on the Internet..
Tadpoles for sale for frog kits. Our Live wigglers are wonderful for schools, and children with inquisitive minds. These make awesome science projects to see what will a tadpole eat or prefer to eat. Sometimes called pollywog's these water lovers are easy to raise. Watch the mesmerizing transformation from small baby tadpole to Mid-sized froglet to full grown adult frog happen. Remember it is illegal in many locations to collect frog and toad eggs from the wild so do not do so. These are great for Ponds, fish tanks, science project ideas and more. These guys only eat plant matter. We suggest purchasing tadpole food and the water conditioner for successful rearing. 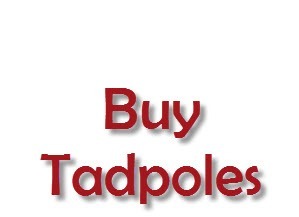 Buy live tadpoles here! Coupon to the left. See our steps for how to care for your tadpole here.